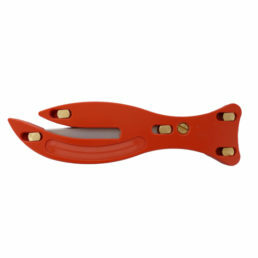 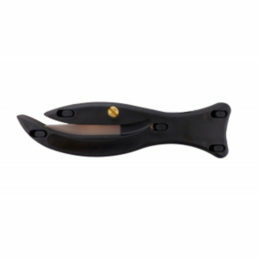 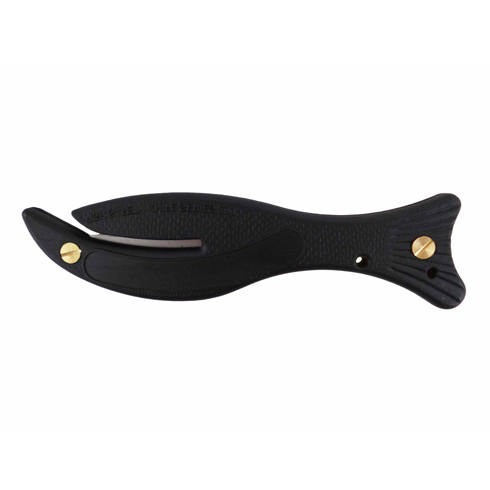 Fish Range – F200 (with no hook blade or tape cutter). 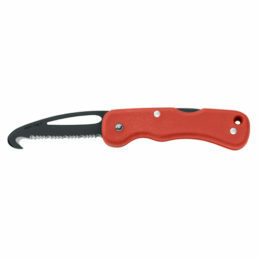 This is usually the specification when used as a rescue knife. 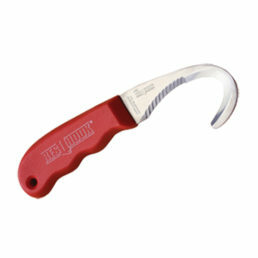 For industrial use the hook or tape cutter may be required. 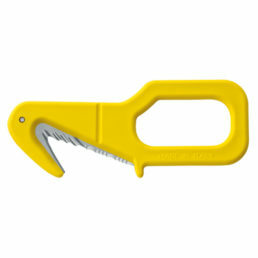 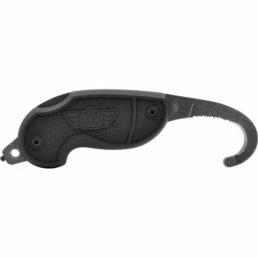 Small handy safety cutter – slips easily and safely into a pocket!